Umm Suqeim is an upmarket coastal neighbourhood between Jumeirah and Al Sufouh. 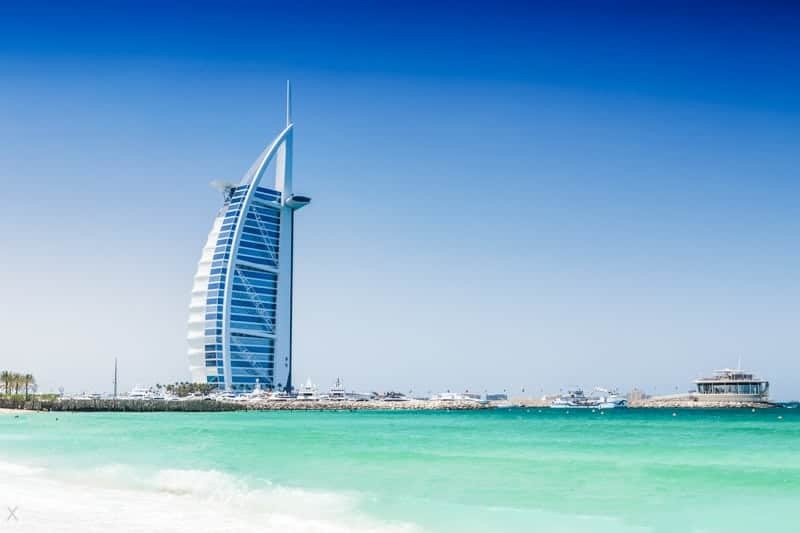 Hotels and places to stay in and around this area include Jumeirah Mina A' Salam at Madinat Jumeirah, Burj Al Arab Jumeirah, and Jumeirah Al Naseem - Madinat Jumeirah. Virtually all properties in the Umm Suqeim are villas. Rents are high. 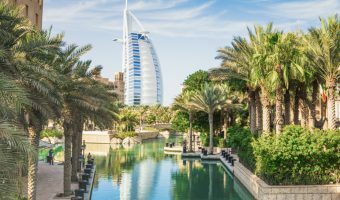 The Mall lies directly opposite the Jumeirah Beach Hotel while the Souk Madinat Jumeirah lies at the southern end of Umm Suqeim. 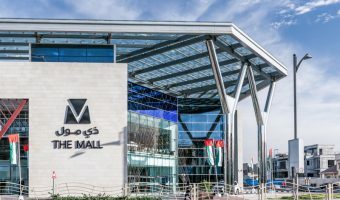 The Mall of the Emirates in Al Barsha is nearby. 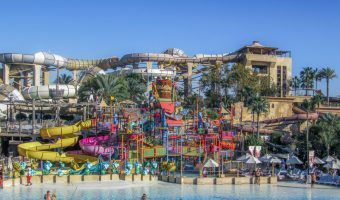 The Wild Wadi Water Park is next to the Jumeirah Beach Hotel. More entertainment options are close by at the Mall of the Emirates (Ski Dubai, Magic Planet, and the VOX cinema). Schools include Kings’ Dubai, the Raffles International School South Campus, and the Raffles International School West Campus. Interactive map of Umm Suqeim. Recreation of a traditional souk at the Madinat Jumeirah resort. Home to boutique stores, art galleries, restaurants, bars, and a theatre.